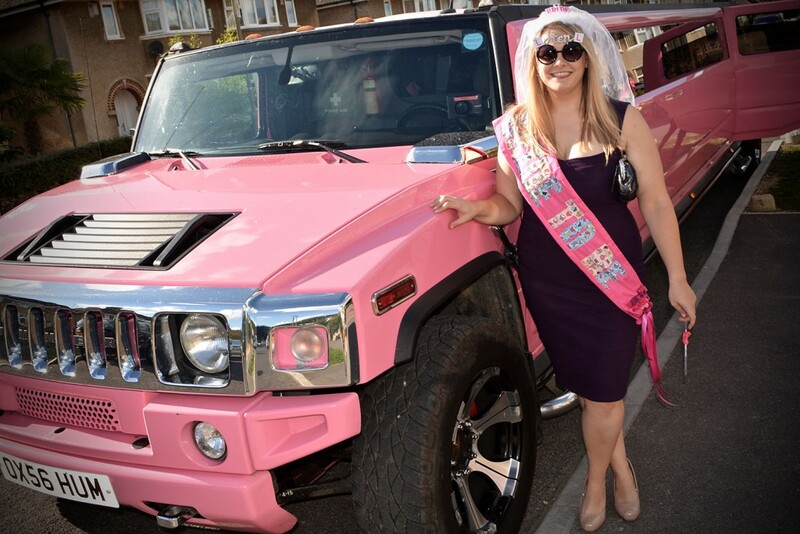 With your big day approaching and your hen or stag party being your last night of freedom, then make it a memorable experience with 1st Class Limousines. With our affordable limo rental, 1st class limos offer you the c­hoice to travel in comfort and style when booking one of our stretched limos for your hen or stag party in and around the Cheltenham Gloucestershire area. At 1st class limos ltd we have a vehicle to suit your group for your celebration. From the moment you step into one of our limousines it will be a fun experience, with bubbly on ice in the champagne bars, soft drinks and balloons. Your favourite tunes will be playing on our high quality audio systems and lighting displays will get you in the mood to party! We cover all areas within Oxfordshire, Wiltshire, Berkshire, Buckinghamshire, and Gloucestershire; those of you looking for a night or weekend away we can take you to any of the major cities such as Cardiff, Bristol, Bournemouth, Brighton, Essex, London, Bath, Bristol, Milton Keynes and many more. For those of you looking for sunnier climates and travelling further afield then allow us to provide your transportation for any airport transfers picking up in Cheltenham Gloucestershire. 1st class limos offer direct, luxury, chauffeur driven limo rentals from your door to most of the major airports, train stations, and cruise ship ports in the South East. 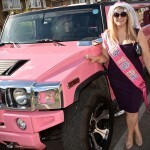 At 1st class limos we also hire out smaller, more sophisticated, stretched vehicles for hen and stag parties. We have our 8 seat limousines ranging from the most popular classic White Lincoln town car or the Chrysler Baby Bentley limo, which we have in vanilla white, or silver with a black tuxedo roof. All of our vehicles have classy, new carbon fibre leather interiors and offer the very latest technology in Bluetooth wireless audio systems, televisions and lighting displays. These limousines are ideal for restaurants, cocktail bars, shopping trips, race days and venues that you will want to arrive in style to! Our chauffeur driven limos will collect you from your front door in Cheltenham Gloucestershire and take you to your chosen destination, wherever that may be. 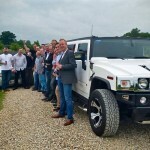 1ST Class limos also own larger stretched hummers to hire for your hen or stag parties. 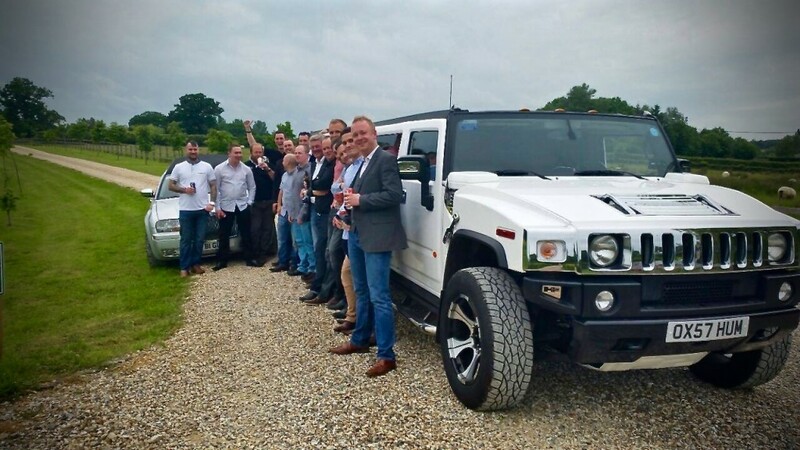 For those of you who want to be noticed in and around Cheltenham Gloucestershire or just want to have fun along the way, we have a selection of stretched Hummer Limos seating up to 16 passengers; these come in white, pink and silver. Our white 15-seat hummer offers a touch of class and sophistication and is also a great choice to hire for your wedding day, meals with family and friends, or even spa weekends! 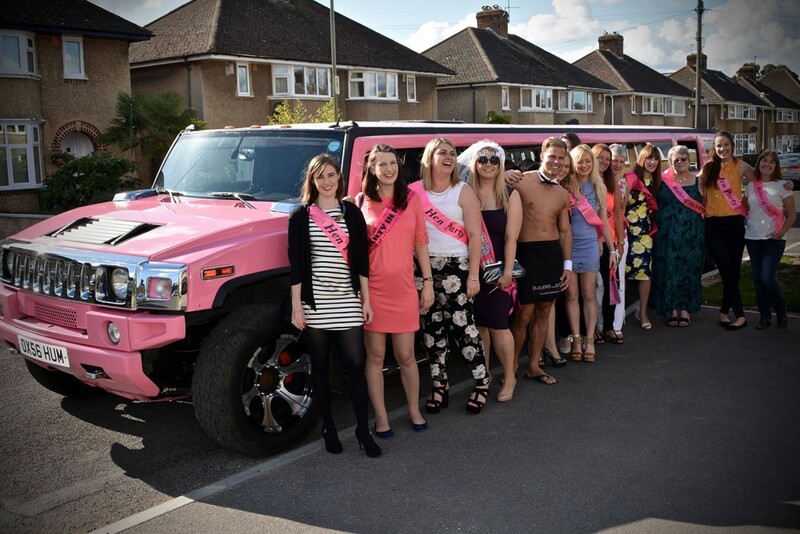 Our 16 seat pink hummer is a perfect choice for hen parties that ooze fun; with its colour changing disco floor and ceiling this will definitely get your hen party started and ready to go. Our silver hummer is the UK’s largest stretched limo with 8 wheels, triple axels and it’s the only one in the UK! Keeping with the style with all new interiors, the silver 8-wheel hummer is a masculine beast, seating 16 stags comfortably, boasting disco floors and ceilings, not to mention the 10KW audio system! 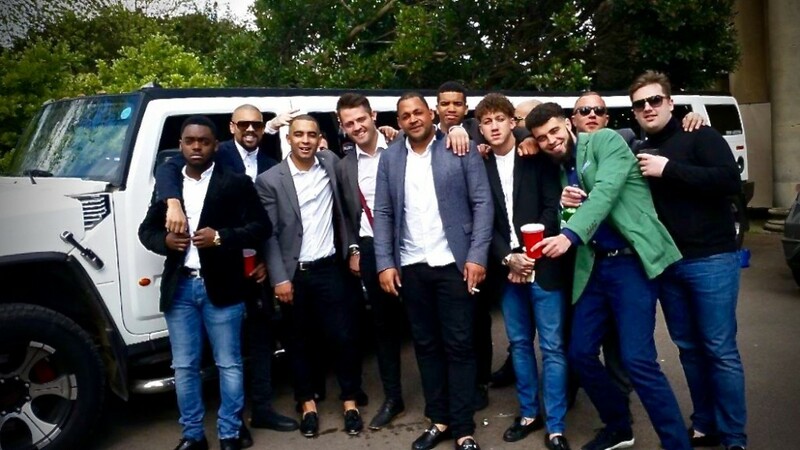 This vehicle can provide transport for your stag or bachelor party whether that be paintballing, car racing, sporting events, clubbing or airport runs, 1st Class Limos can cater for it. 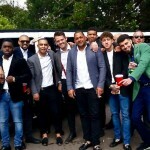 The 16-seat Party Limo Bus is a major hit with the hen or the stag parties, offering karaoke with over 2,000 songs, TV screens throughout and an amazing lighting display to keep the party going. 1st Class Limos offers a local one-hour cruise around Cheltenham Gloucestershire or we can build a package to suit any hen or stag budget.